Active damping devices are systems that are coupled to a vibrating system and counteract the motion of this system. In contrast to passive vibration control systems the motion of an active damping device is created by acceleration of its reaction mass through actuators creating reaction forces in the original vibrating system thus reducing the vibration. VICODA has developed a standard active damping device for vibration control in industrial piping systems. These devices are especially suitable in cases where the vibration of the system needs to be reduced at various frequencies, e.g. due to different operational conditions of the plant. 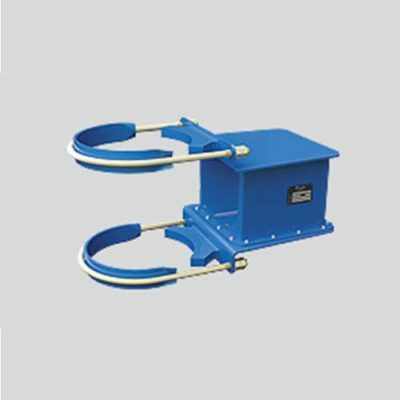 The VICODA standard active damping device is equipped with sensors detecting the motion of a vibrating system and with powerful linear actuators accelerating the reaction mass of the devices. In the control unit of the device the actuator signal is continuously and automatically calculated based on the sensor signal thus securing an efficient counteraction of the damping device and reduction of the vibration. With one basic unit of the VICODA active damping device it is possible to create counteracting motion in one dimension. 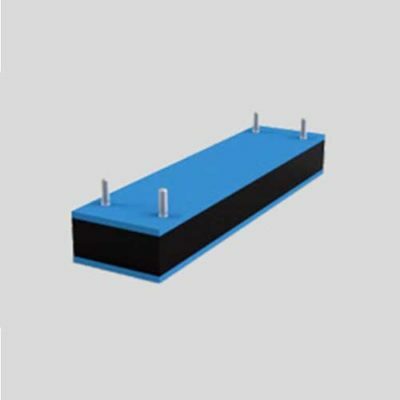 Therefore for multi-dimensional vibration problem require the respective number of devices. 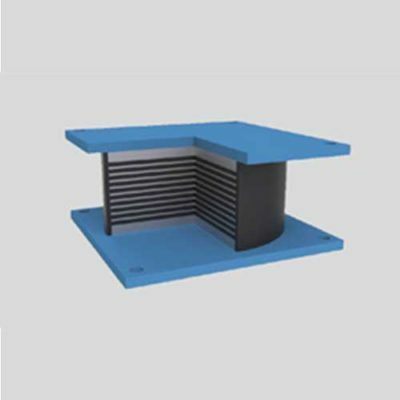 Like a tuned mass damper, VICODA active damping devices can be mounted directly onto the pipe without any rigid abutment like it is needed for e.g. a viscoelastic damper. Therefore they do not interfere with thermal movements of the piping system. It is also due to that feature that they can be easily used as a retrofit measure. 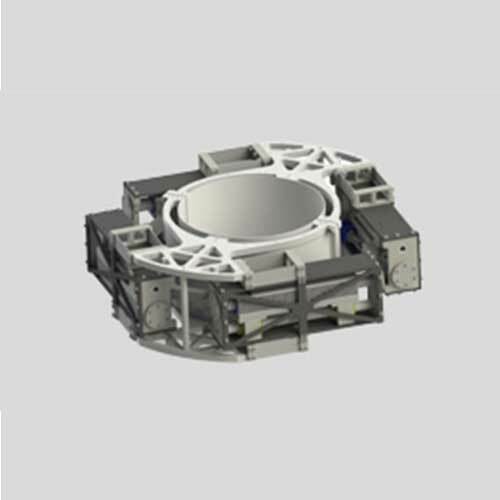 Because of its special design using powerful actuators the mass of an active damping device is much lighter than the mass typically used in a comparable passive tuned mass damper. The robust control cycle of the devices allows an easy adaptation to changing operational conditions in the plant. If required the detected information about the vibration can be transmitted to a central monitoring or control system. For aggressive environmental conditions e.g. in a chemical plant VICODA active damping devices can be delivered with special durable paints and coatings. Devices to be used in environments where explosion prevention is compulsory are available upon request.